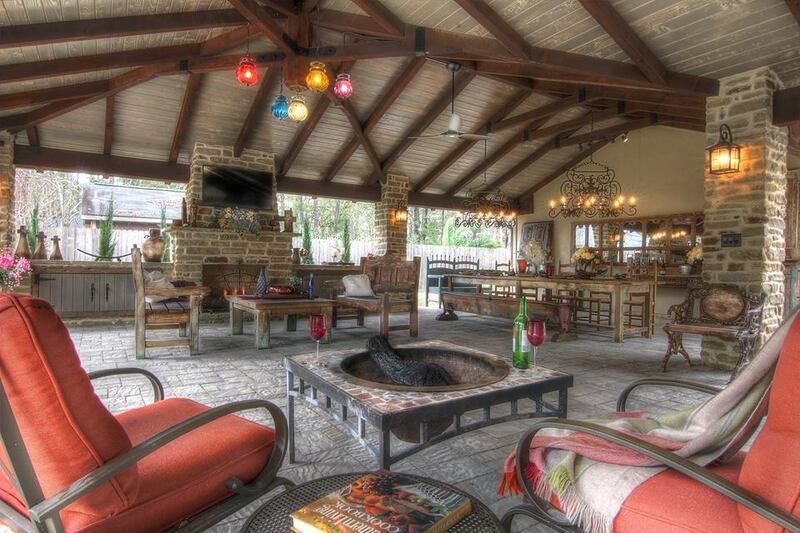 TLC Outdoor Living Did It Again! TLC did it again! We won 1st and 2nd place for Remodeled Outdoor Living Space! We are so honored to be recognized in the annual Houston’s Best Prism Awards by the Greater Houston Builders Association. Take a look at our winning designs! The main challenge was fitting everything into such a small area,” he says with a laugh. 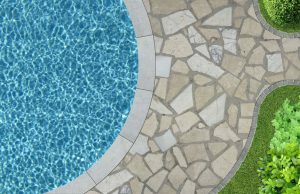 A Special Event is happening at TLC Outdoor Living on Saturday 11/11/17 from 12pm to 4pm! We are having a Cook-Off between our American made Grills! 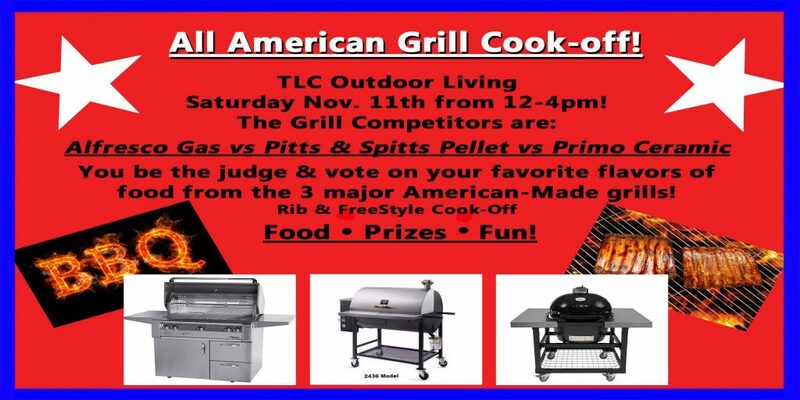 The Alfresco Gas Grill, Pitts & Spitts Pellet Grill, and Primo Ceramic Grill are battling it out to see who can grill the best! Come by and sample food from each and vote on your favorite. Plus speak with the experts, win prizes and see our amazing sales!